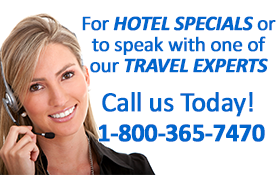 We are your trusted resource for travel to Anaheim and the Disneyland Resort! Find deals on Anaheim Hotels, Convention Hotels and Hotels near Disneyland as well as information on Anaheim Attractions, the best Anaheim Restaurants, Shopping, Nightlife, Kid Friendly things to do and much more. 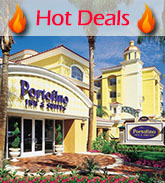 AGuidetoAnaheim.com is your One-Stop Resource to help you plan your Anaheim family vacation, business trip or Anaheim group travel. You can easily browse & book Anaheim Hotels and Disneyland Hotels online with our powerful hotel booking engine featuring deals & specials on Anaheim hotels, Convention Center Hotels and Hotels near Disneyland in every price range. Or you can search for the perfect hotel online and then call to speak to one of our Anaheim travel experts at 1-800-365-7470 to secure your plans and get all your questions answered. If it’s Anaheim Attractions you’re looking for, then look no further. 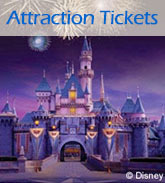 AGuidetoAnaheim.com not only offers tickets to Anaheim Attractions like Disneyland® Park, Disney California Adventure™ and Knott’s Berry Farm, but many other Southern CA attractions as well. You can purchase discount attraction tickets, multi-day tickets and find all the information you need to know on all the amazing attractions here in Anaheim and Southern CA.